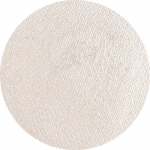 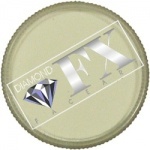 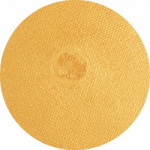 The Diamond FX brush soap can remove all makeup residue from the brush so you start clean again at your next creation. 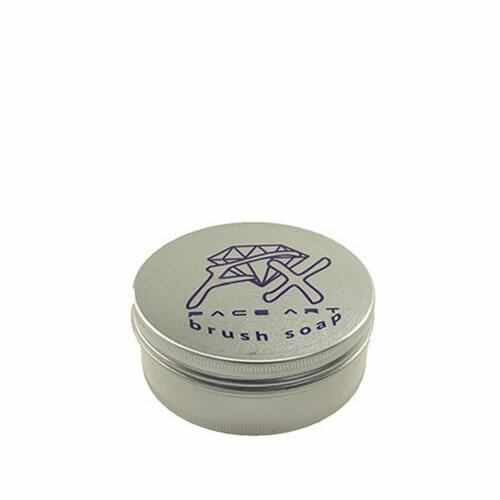 The soap is packed in an aluminum pot and contains 100 g of soap. 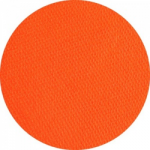 Contact Diamond FX direct for a material safety data sheet.